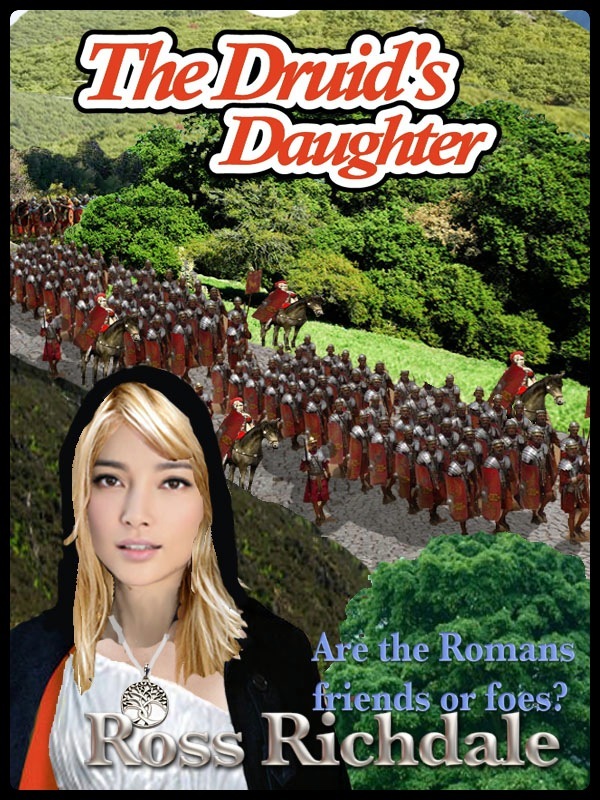 Set around Hadrian’s Wall in 320 AD, this novel tells of a Celtic druid’s daughter and her journey south of the wall into Roman territory to help villages there. The draft copy is complete. Now comes the proof reading, editing, adding or subtracting bits with the final release as an ebook soon.